In the 1990’s, TEUFELBERGER acquired FSE, the German yachting brand, and the yachting line segment of Roblon, the Danish rope manufacturer. But even before that, TEUFELBERGER had already been manufacturing synthetic ropes for several decades. This bundled competence brought forth the FSE Robline brand and has now been given new appealing look in the form of Robline®. The new brand underlines the No. 1 postion of Robline® in the challenging sailing market - with its message and its look. 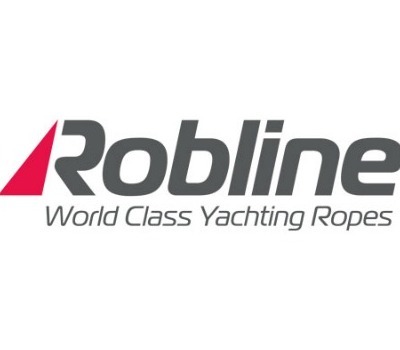 What is also new is that the Robline® brand is no longer limited to the sailing and boating segment, but is now more broadly positioned. 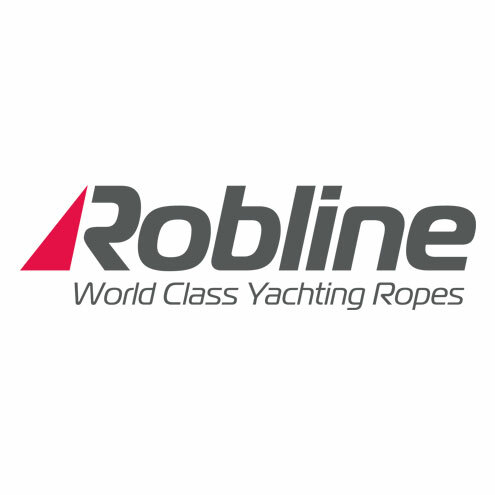 Accordingly, the Robline® product family now also includes kiting lines.